Need a boost? 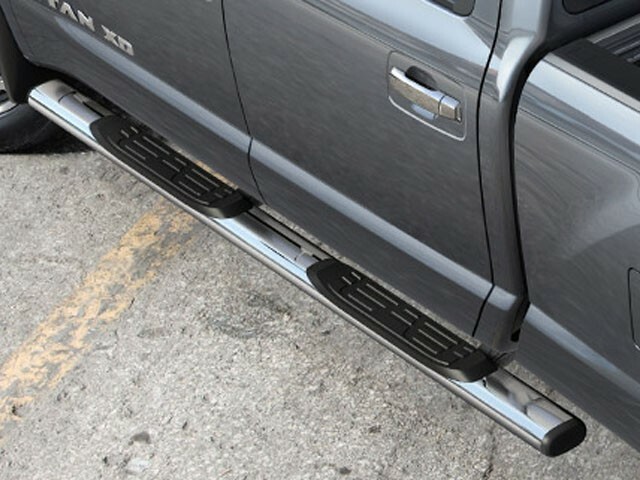 Chrome Step Rails are the ticket. Provide an extra step into vehicle.